We don’t like classrooms so we decided to visit another island to do the freediving final exam. 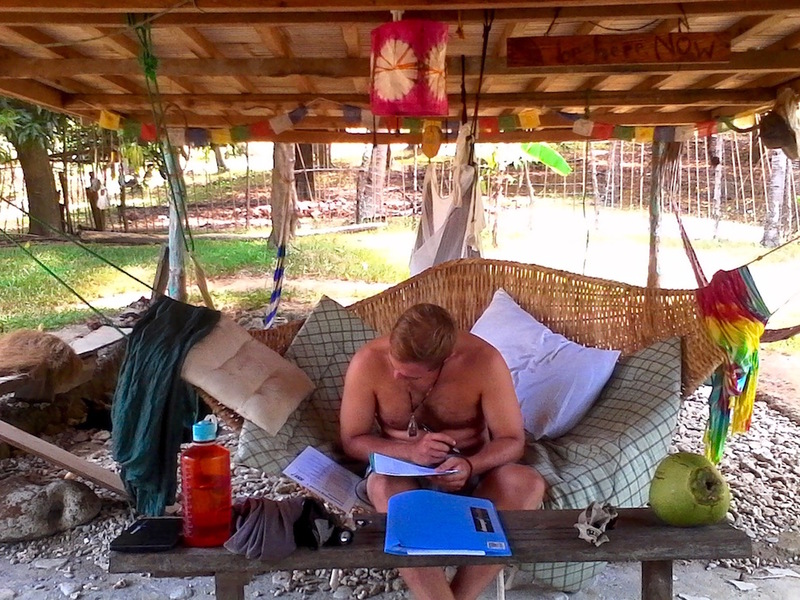 Here’s Janis completing the exam at Tuburan Community, perhaps the coolest and most chill place in the province. Congratulations, Janis! Welcome to freediving! And big thanks to Tuburan for welcoming and hosting us.